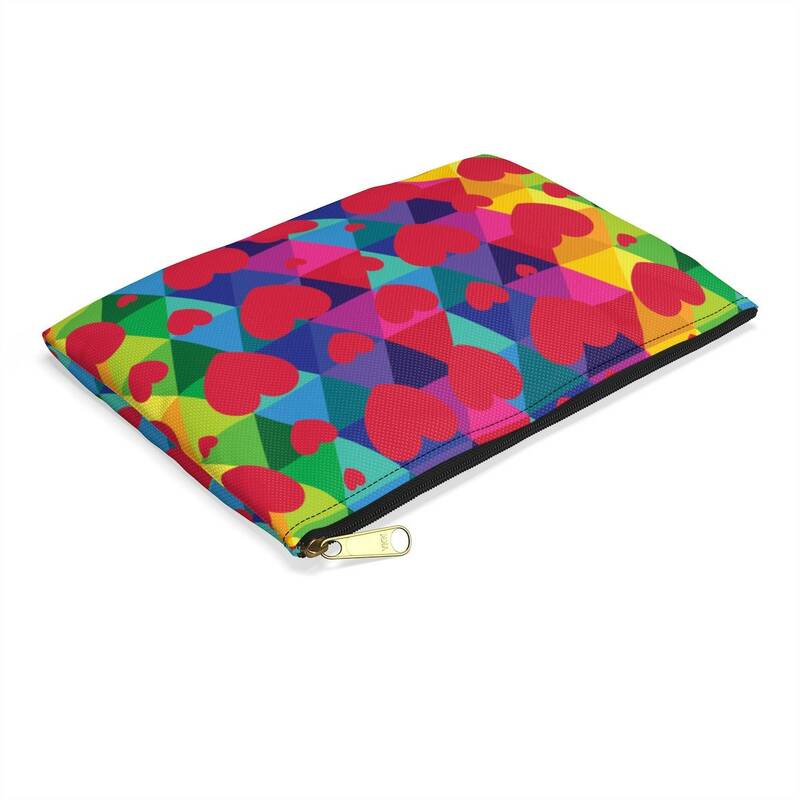 A purse pouch for all your needs!!! 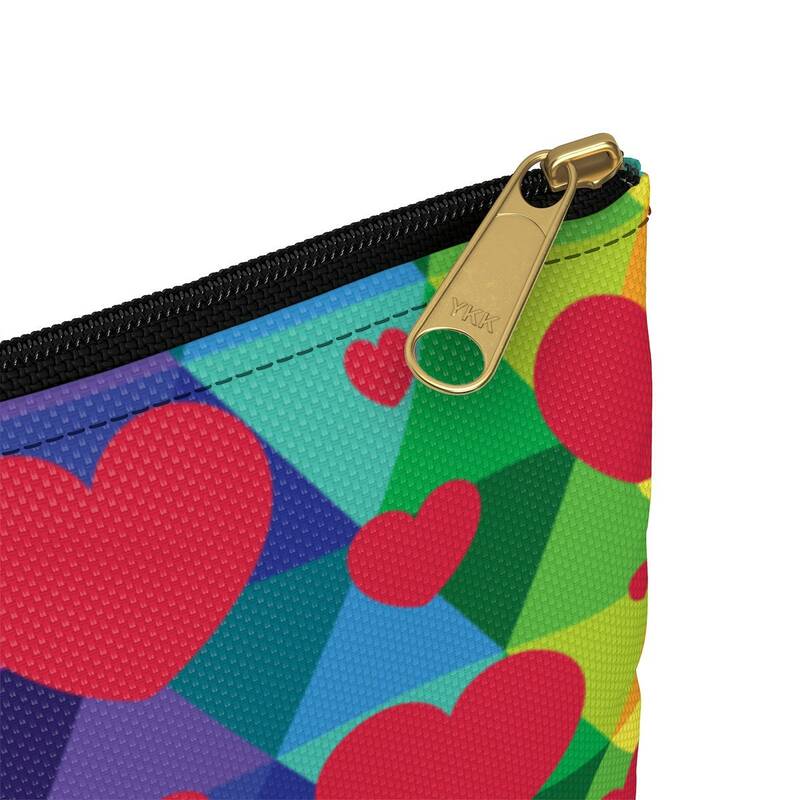 Is your friend, family member or coworker in need of some color love in their life? 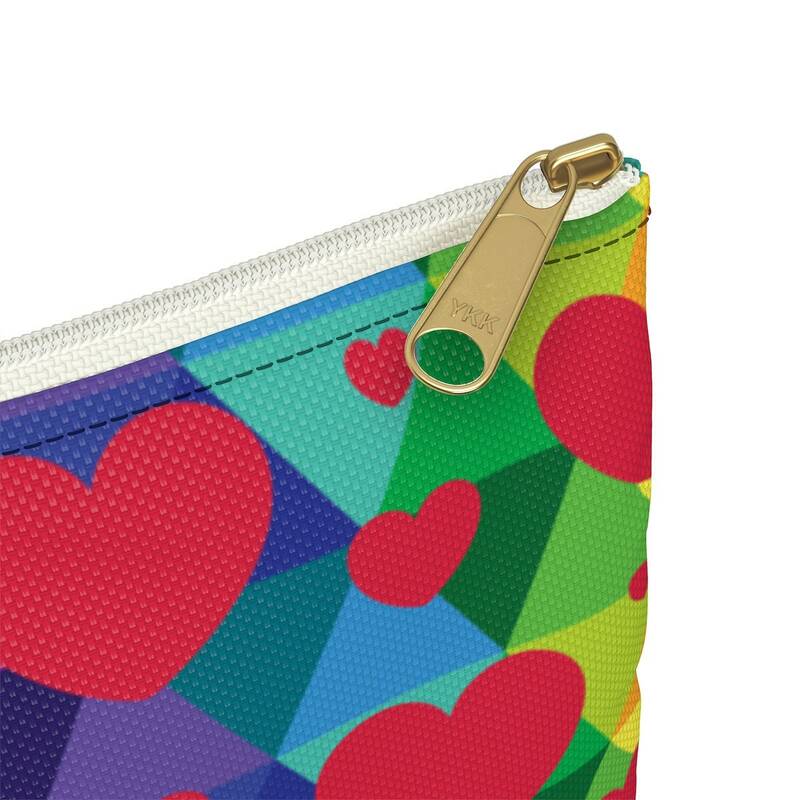 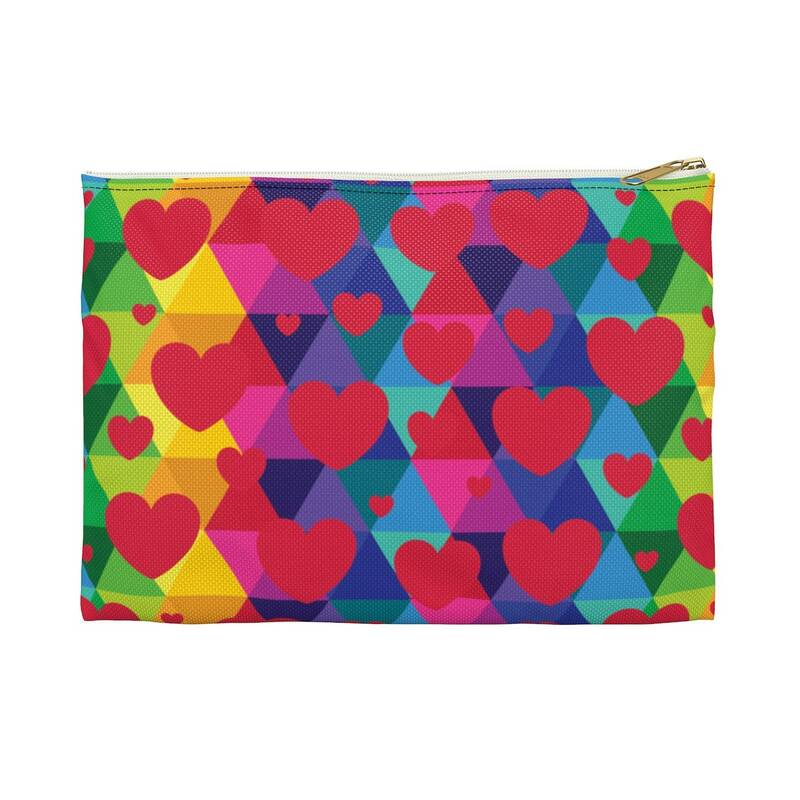 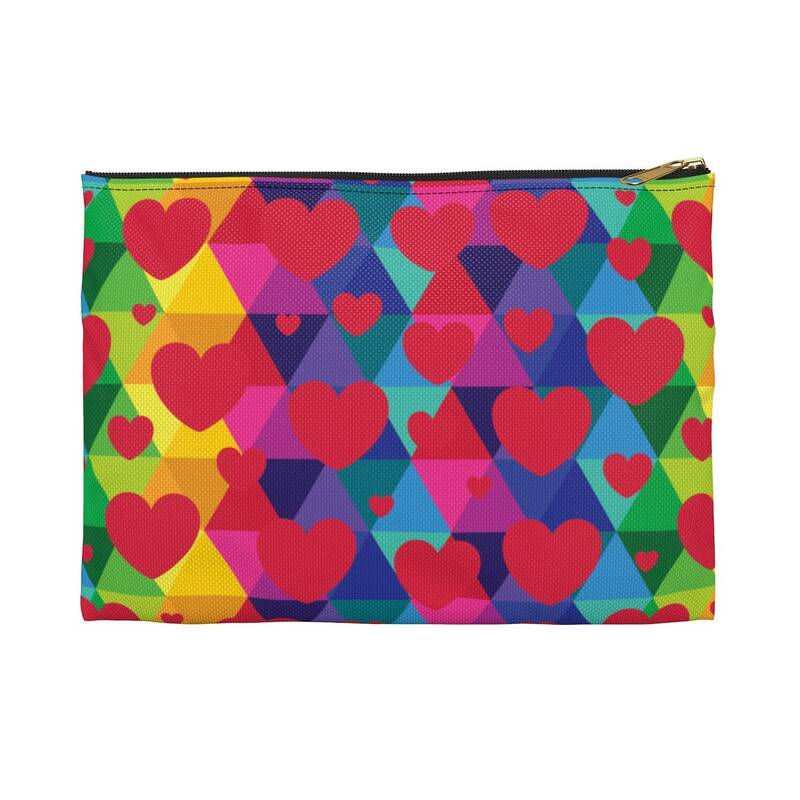 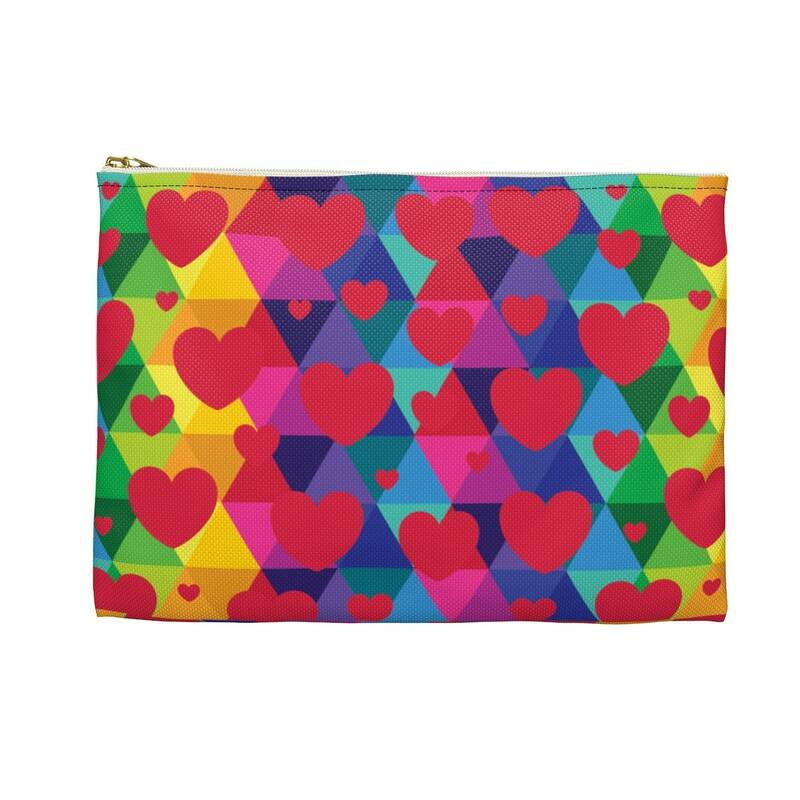 This rad colorful hearts pouch is the PERFECT gift for them. 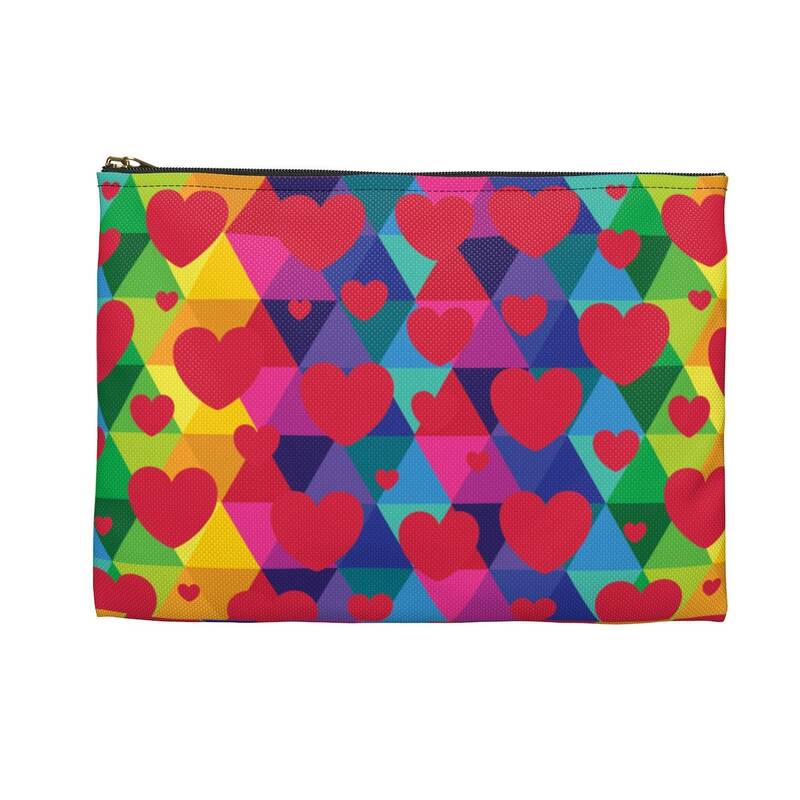 Or just buy this little bag for yourself, you deserve it. Who doesn't like a cool one-of-a-kind case?